Since 1966, the Emile Noël oil mill has been making organic plant oils. And more recently, the family business has been sharing its experience with leading names in the organic beauty products sector. The Emile Noël company has always offered its customers body-hygiene products formulated from organic plant oils. 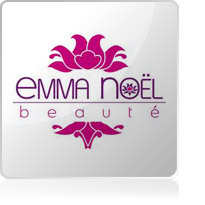 In 2007, it decided to create the Emma Noël brand to distribute all the organic beauty products. Discover a wide range of high-quality body care oils, balms, butters, soaps, shower gels and shampoos. 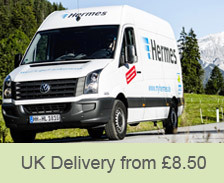 All Emma Noël products are certified by COSMEBIO.